For the busy commercial fleet downtime and administration costs time and money. With this in mind we can offer a comprehensive service for your company vehicles. A servicing agreement gives you a pre-negotiated pricing structure and saves you time when making a booking. 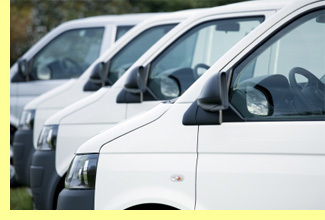 We will strive to get your van back on the road, earning you money as soon as possible. 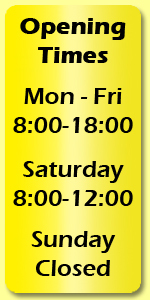 If necessary out of hours servicing can also be arranged to minimise the downtime to your business activities. For more information and prices on our fleet servicing packages please do not hesitate to contact us. If you would like more information on company fleet services in Tonbridge, Kent please do not hesitate to contact us.